Our Business Intelligence team is looking for an ambitious, meticulous and well organized student to support their projects and challenges. 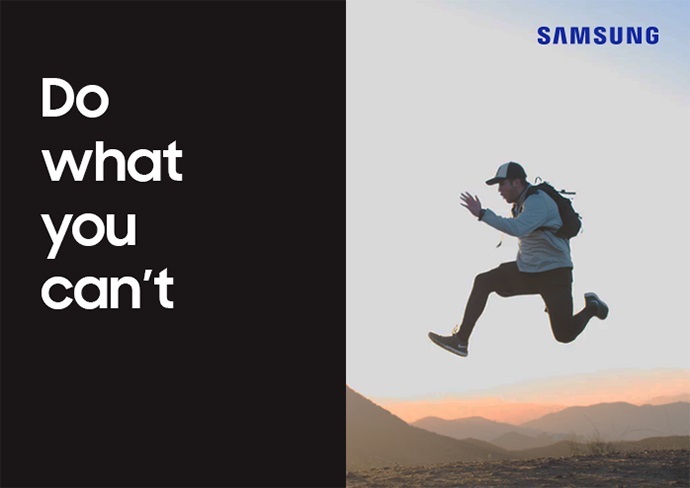 As an Intern, you will be analyzing data and preparing reports for all divisions within Samsung, testing the new Business Intelligence System and analytical platform and supporting the team with daily tasks. A 12-month internship based on a civil contract, during which you will learn all aspects of work in the area of Business Intelligence.